Practical steps for protecting the planet include recycling, composting, driving a hybrid car and turning the heat down in the wintertime. However, homeowners who wish to be more proactive in the sustainability movement may choose to install solar panels on the roofs of their homes. Solar power is not only environmentally responsible, but also offers monetary incentives to homeowners. As fossil fuels continue to rise in price, homes equipped with eco-friendly technology are subject to state and federal tax breaks, stable energy costs and an increase in home value. Considering installing solar panels? Begin researching these four details. Without an adequate amount of sunlight hitting solar panels, the ecological and financial benefits are dramatically reduced. Before installation, consider how much sunlight shines on the property. Solar panels do not channel enough energy to power a home sufficiently without a steady stream of direct sunlight. Online tools can help homeowners determine how costly installation is for their homes, and local professionals can help decide whether the climate supports the technology. Solar energy savings mostly depends on the home’s location and current cost of utilities. For regions where electric bills tend to run high, solar panels may be a worthwhile investment. Generally, homeowners do save money in the long run, regardless of inflated utility prices. If looking to purchase a home in a region where heating and electricity are expensive, consider how much installing solar panels costs before making an offer. Solar panels provide long-term return on investment and are great selling points, especially in areas with high energy-related fees. The cost of solar energy equipment has diminished in the past few years. Like any technology, once it becomes globally produced, prices go down. The cost for solar panels themselves is relatively inexpensive. 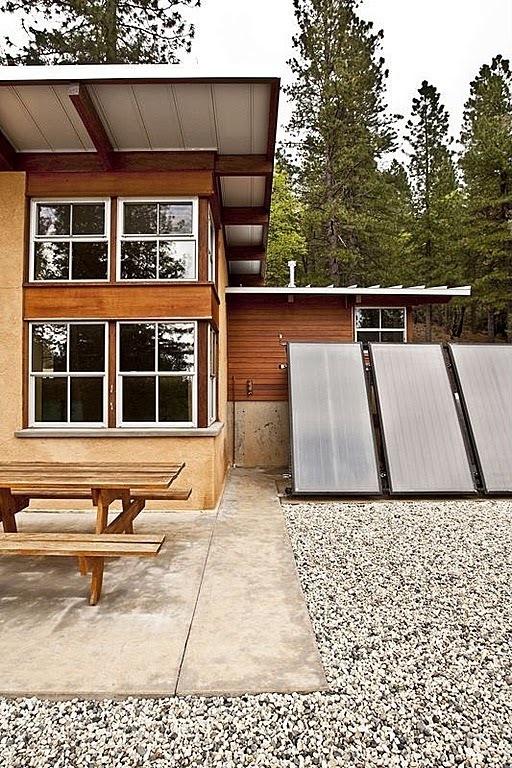 Installation and permits drive up the cost of equipping a home with solar energy. According to the Solar Energy Industries Association, the average cost of an installed solar panel system is $4.93 per watt. Contact a professional who can assess roof size and geographic location to estimate actual cost. Financial incentive programs help make technology such as solar panels more affordable. If a homeowner qualifies for one of these programs, the initial investment is likely returned within five years. Solar leasing companies install solar panels at no cost to homeowners. Instead, property owners pay for the power manifested through the solar panels, which is typically less expensive than standard utilities. Solar panel leasing may be a good investment for homeowners who are eligible to participate in these packages. After researching these four details, homeowners may rethink the value of installing solar panels on their roofs. For example, solar energy is not as beneficial for homes in rainy regions. While these environmental fluctuations may have homeowners doubting or highly considering investing in solar panels, homeowners should hire a contractor who can best assess local weather and investment costs and returns. Thanks you for listing these considerations. As much as I'd like to see a fully solar Sacramento, there are definitely things to consider. It makes a great deal of sense to go solar if there are rebates and net metering opportunities with local utilities, and there have been cases where installing solar panels increases the value of the property overall. Great tips, Very insightful- Thanks for sharing! Nice Info! The sun is amenable for all life on earth, but that is not just role that the sun can play. Scientists have searched that with solar power systems, folks can capture the UV rays of the sun, and then power is created.